For most men an eye cream seems like a rather extravagant measure. This one is from Nickel, however, is all about function. Want to look less tired? More refreshed? A few years younger? Of course you do. 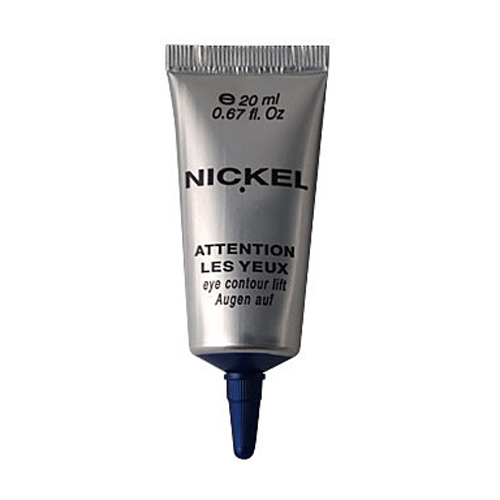 Nickel’s Attention Les Yeux is a great way to do all three in one simple step. Apply before work to get rid of dark circles and evidence of a late night, or before bed as an anti-aging measure. Consider it your secret weapon. Available here.